Warner Bros. Home Entertainment presents back-to-back nights of Batman Ninja events in New York City with a May 1 screening and panel discussion at The Directors Guild of America, and a May 2 appearance/signing by filmmakers and key voice cast at Kinokuniya Bookstore. 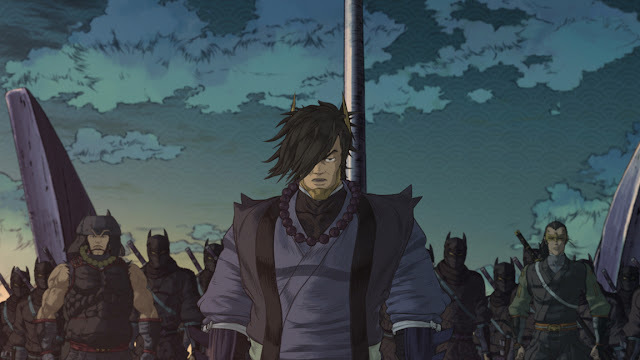 This all-new clip features Batman encountering some of his allies -- and the Bat-Ninja Clan -- for the first time in feudal Japan. 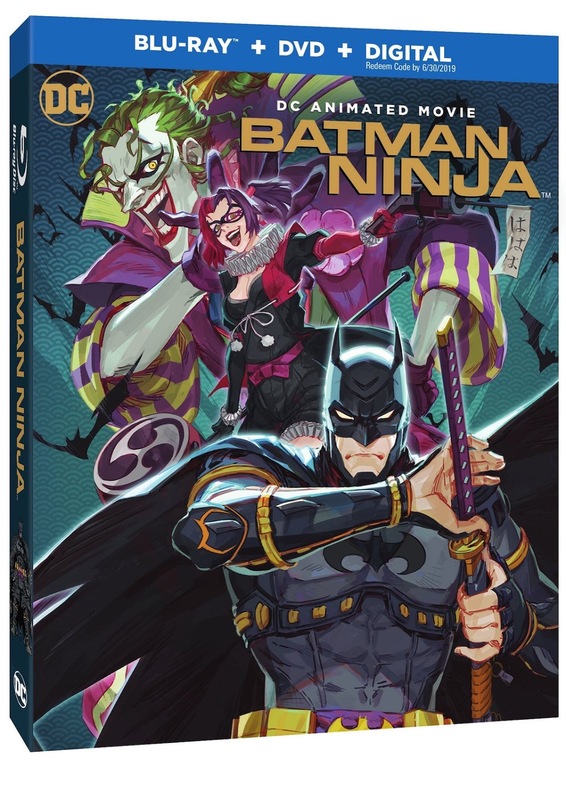 SYNOPSIS: Batman Ninja takes a journey across the ages as Gorilla Grodd’s time displacement machine transports many of Batman’s worst enemies to feudal Japan – along with the Dark Knight and a few of his allies. 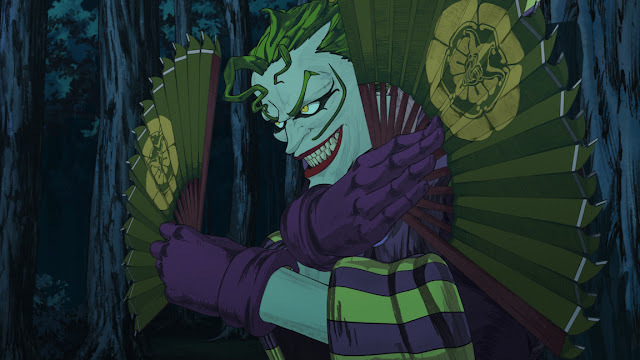 The villains take over the forms of the feudal lords that rule the divided land, with the Joker taking the lead among the warring factions. 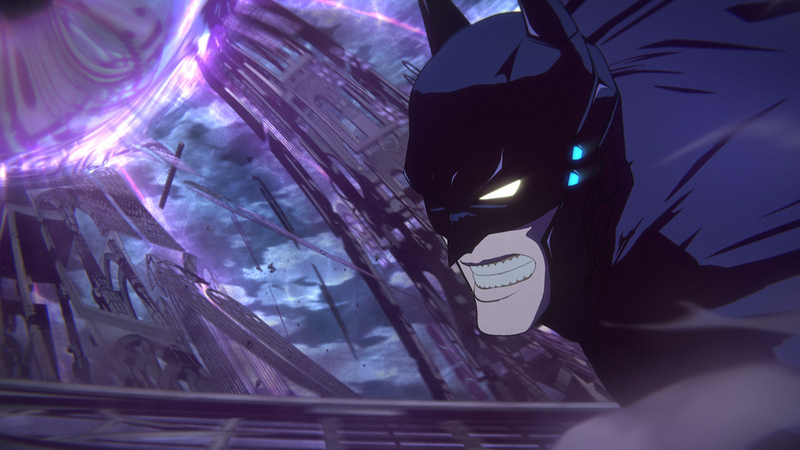 As his traditional high-tech weaponry is exhausted almost immediately, Batman must rely on his intellect and his allies – including Catwoman and the extended Bat-family – to restore order to the land, and return to present-day Gotham City.